Although manufacturers and health care providers were among the first entities to really embrace big data, others are now starting to leverage the tools to ensure they maintain a competitive edge in increasingly saturated marketplaces. Because virtually every sector has been impacted by major digital trends ranging from online commerce to the Internet of Things and enterprise mobility, business intelligence tools are now requirements rather than optional matters. Now that firms have become a bit better-versed in the demands of modern analytics management, including the aspects at the front-end of projects involving data preparation, there is so much to be gained from the technology. A new report argued that retail ought to be the next area of analytics adoption growth given the immense challenges faced among competitors in the industry from the rise of digital ventures and the Internet of Things. Gartner recently released a statement on the importance of having access to real-time and predictive analytics in retail given several major complexities that have arisen of late, including the IoT, mass digitization of competition and higher data volumes. As a note, this argument pertained to virtually every type of retail, including both wholly digital and brick-and-mortar operations, with a particular emphasis being placed on the need to streamline decision making through the use of these technologies. Retailers are in need of stronger analytics. "Big data discovery tools put information in the hands of business analysts and business users to enable better decision making. Since these analysts and users are less skilled than their counterparts in traditional BI roles, they will only handle less complicated problems, which will take them less time to fail or succeed," Robert Hetu, a research director at Gartner, affirmed. "They are also closer to the business complexities, making it easier to establish interactive analytic processes that will speed up results. This will allow big data sources to be explored more often, feeding valuable information into the business and yielding faster results." Furthermore, the analysts pointed out that the types of products and services many retailers are selling are now falling into the IoT category, which means that they are more functional and "smarter" than in the past. This will inherently increase customer expectations, and retailers that do not leverage analytics to boost client experiences will almost certainly lose ground by way of loyalty and brand stature. Retail has not yet truly embraced analytics on a large-scale, and many of the entities that have deployed the technology are still in the earlier stages of use. 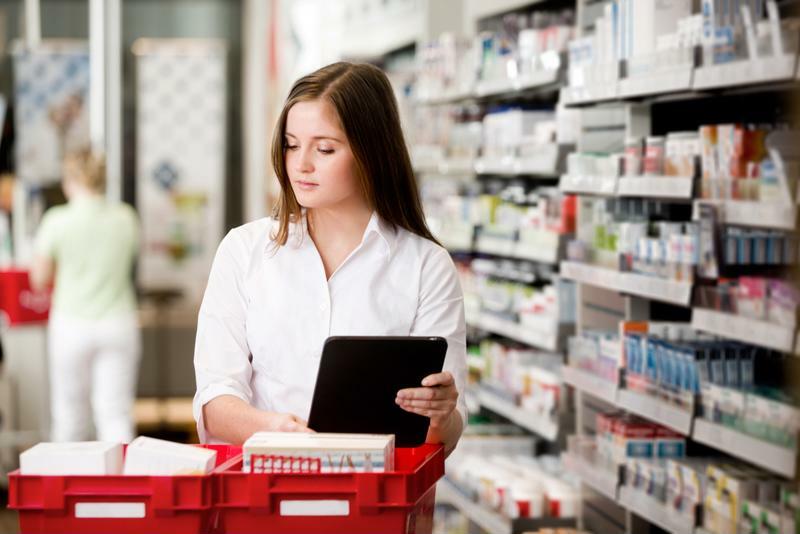 However, despite the urgency associated with these investments, retailers must ensure that they are taking a smart, patient and highly guided approach to leveraging analytics from the start, which is why focusing on one area of operations initially and then building the program out is often the best choice. By first getting data preparation and initial archival-related strategies right, retailers can better position themselves for long-term success with their analytics investments.